An unfurnished, modern, two bedroom mid terrace property located to the north of Colchester in the popular Myland area. 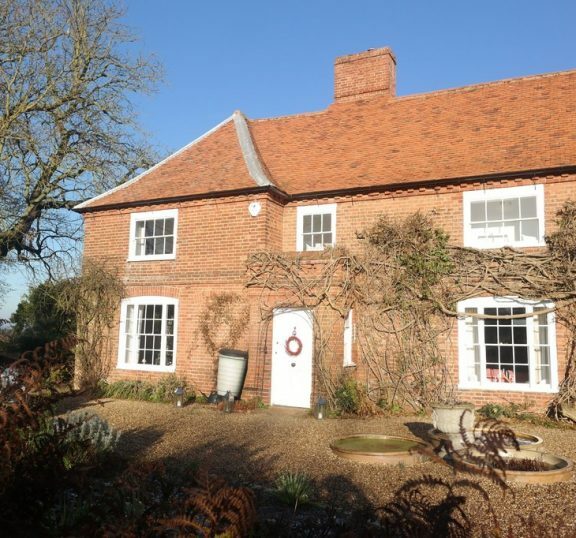 The property comprises: entrance hall, sitting room, kitchen/diner, ground floor cloakroom, two bedrooms, and bathroom. No pets, smokers or housing benefit. BEDROOM ONE 11' 0" x 13' 10" (3.35m x 4.22m) narrowing to 10' 8"